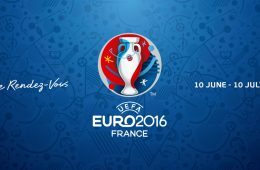 Update: Winner announced – Euro 2016 Ireland vs Italy Match Tickets to be Won! 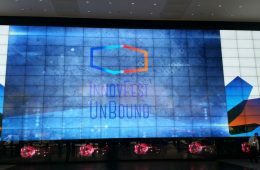 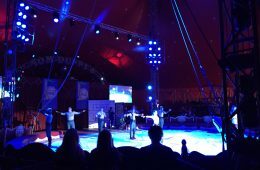 Competition Time – 3 tickets to InnovFest unBound in Singapore up for grabs! 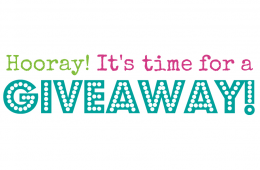 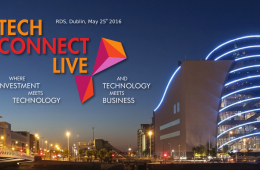 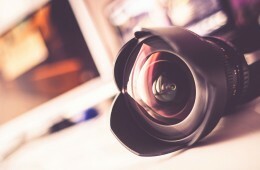 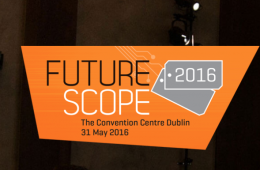 Update: Winners announced – We have Two tickets to the RTÉ MoJoCon to give away!